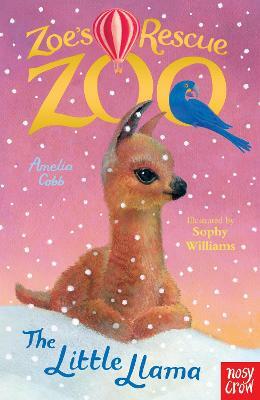 Buy Zoe's Rescue Zoo: The Giggly Giraffe by Amelia Cobb from Australia's Online Independent Bookstore, Boomerang Books. 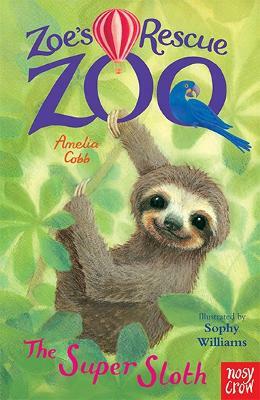 Amelia Cobb is sadly not a real person, although there is a real author behind the Zoe's Rescue Zoo stories. 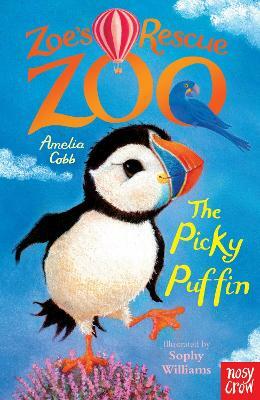 If Amelia did exist, we like to think that she'd live by the sea with her two goldfish, Flip and Flop, and write her stories at a small desk by the window, listening to the radio and wearing a brightly-coloured scarf at all times. 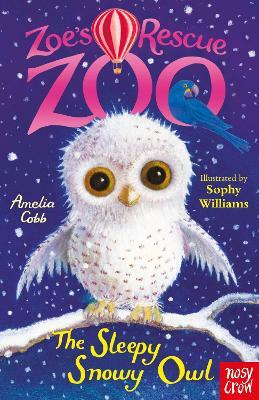 Sophy Williams is an award-winning illustrator with twenty-five years experience illustrating children's books. 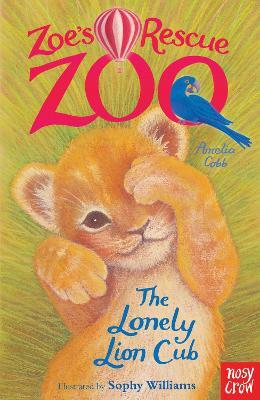 While still studying, she twice won prizes in the Readers Digest Young Illustrator's competition and was runner up for the Mother Goose Award for her first picture book. She spent some of her childhood in exotic locations such as Singapore, Hong Kong and the Middle East and often finds her illustrations being influenced by these places. Her pictures are filled with atmosphere and drama created with soft pastels. 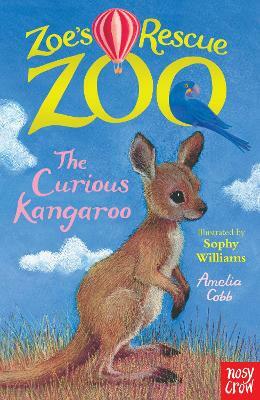 She now lives by the Kennet and Avon canal in Bradford on Avon with her husband, author/illustrator MP Robertson, their two lanky teenage sons and a mischievous grey cat called Hamish. When not illustrating she sings and performs in a choir, grows fruit and veg on her allotment and drinks lots coffee with her friends.